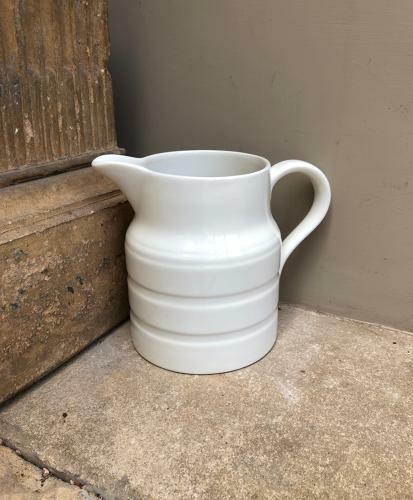 Wonderful Condition, Good Size Early 20th Century White Banded Milk Jug. No damage..very clean. Lord Nelson stamp to the base.